“Enter by the narrow gate; for wide is the gate and broad is the way that leads to destruction, and there are many who go in by it. Because narrow is the gate and difficult is the way which leads to life, and there are few who find it” (Matthew 7:13, 14 NKJV). No, it is not via the “broadway” of the world that leads to eternal life. Life is entered into only via the NARROW gate. Jesus said to him, “I am the way, the truth, and the life. 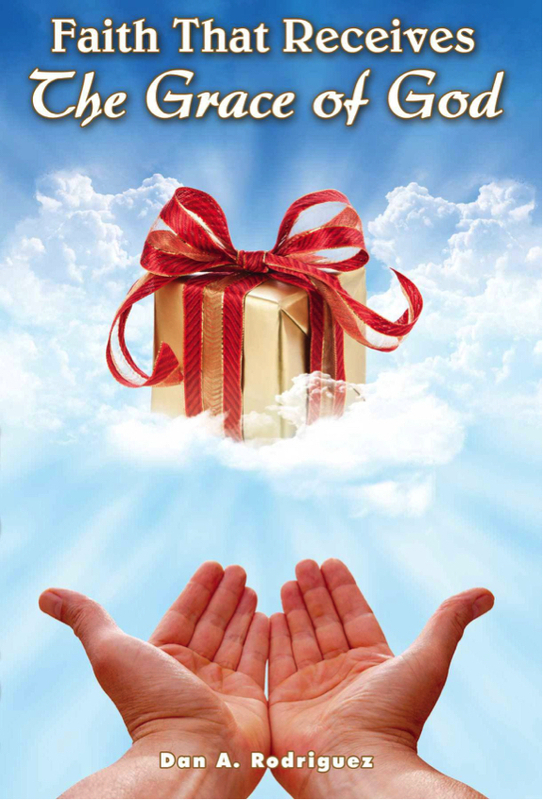 No one comes to the Father except through Me (John 14:6 NKJV). Jesus taught that He was and is the way, the truth, and the life. He insisted He was the ONLY way to God the Father. He never proposed a “many ways to God” ideology! Oprah, the gurus, and deceived ministers may say that Jesus is one of the many ways to God, but He said He was the only way to the Father. You may think that is very “narrow”. Yes, VERY narrow! 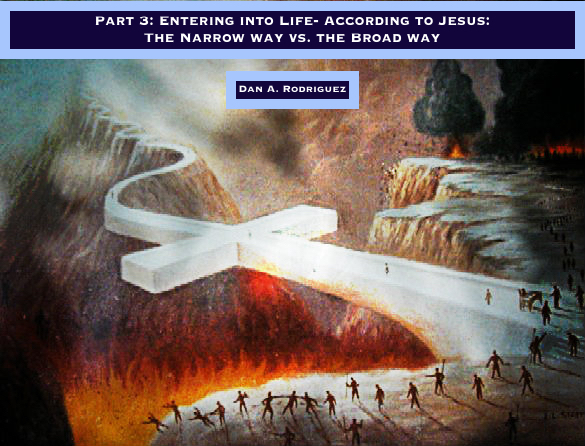 I may be narrow, but I am saved, and entering into life! The path to life is first coming into a relationship with God and His Son Jesus, and then keeping His moral commandments. We saw that from the story of the rich young ruler in Matthew 19:16-21, from the book of Revelation 12:17, 14:12, and from other verses. This final podcast in this series will again be an “aha!” moment in the Scripture. Download it listen to the podcast by using the button after my book announcements. Be blessed through the Study of God’s Word! What are you hearing at your church? Are you being taught that biblical commandments are unnecessary to regulate Christian behavior under grace? Is your pastor telling you that you no longer have to obey the commandments of God, and that it is ONLY love and grace now? 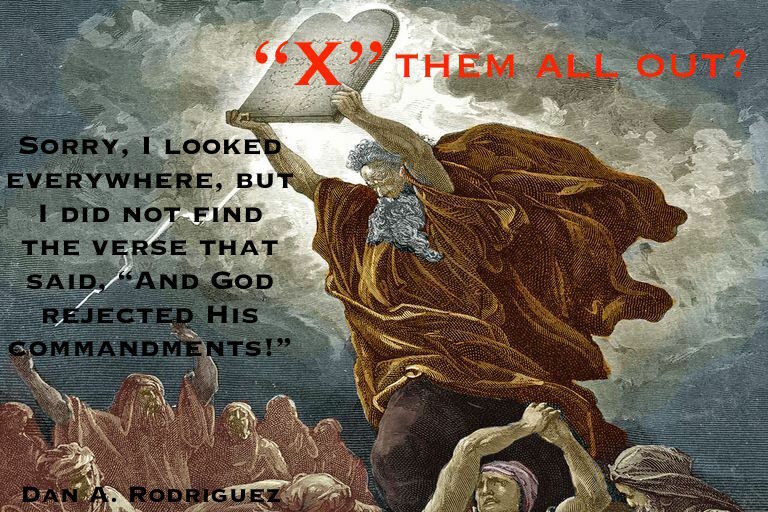 Are we to "X" out all commandments today? What do pastors mean when they say that the church is ONLY under the commandment of love? Why are many churches rejecting God’s commandments? Is this the revelation of the hour? What are the consequences of denying biblical commandments? Do you know what is happening to churches that preach a gospel that denies all moral commandments as recorded in nine (9) of the Ten Commandments, and all over the Bible? Why is lawlessness running rampant in so many sectors of the church? Why have adultery, fornication, homosexuality, pedophilia, theft, covetousness, occult practices, idolatry, and many other immoral activities spread into many churches? Could it have something to do with the denial, rejection, minimizing, or replacing of God’s moral laws revealed in Scripture? You bet it does!